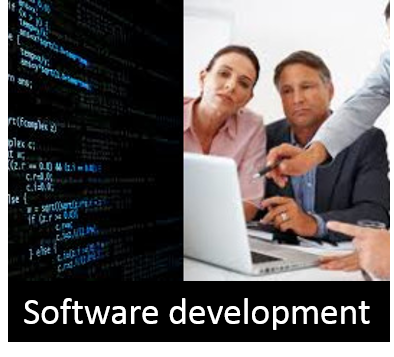 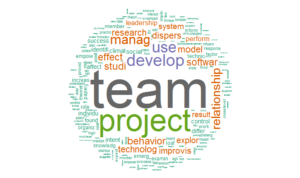 Generating insights on meeting the challenges of software innovation through effective team collaboration processes and leadership. 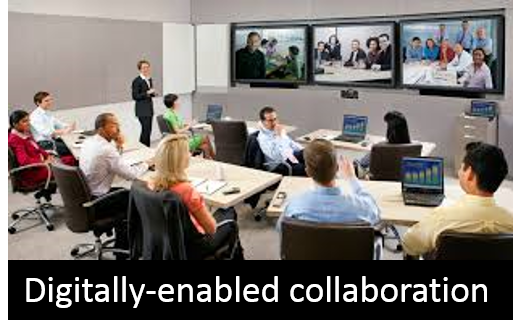 Understanding how to orchestrate collaboration across time and space through digital technologies. 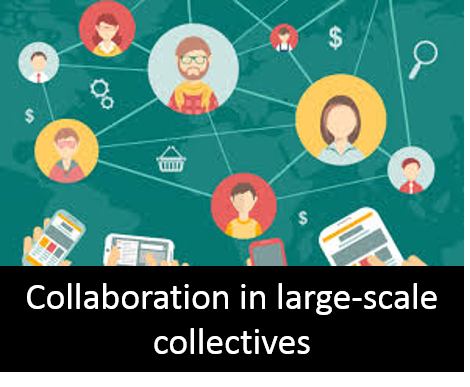 Uncovering models for organizational engagement with large-scale collectives in software and open innovation.